Landfill Tax may not be a key concern for every business but it’s worth knowing that, since 1 April 2018, waste disposal at unauthorised sites may now be taxable. Any business that disposes of taxable waste at an unauthorised waste site will potentially be affected. The new rules are additional to the responsibilities that every business already has as a waste producer. ‘Unauthorised’ sites are those which are operating without the necessary permits from the Environment Agency or Northern Ireland Environment Agency. The new guidance states that ‘the person who actually makes the disposal, or any person who knowingly causes or knowingly facilitates the disposal,’ could be jointly and severally liable for the tax. 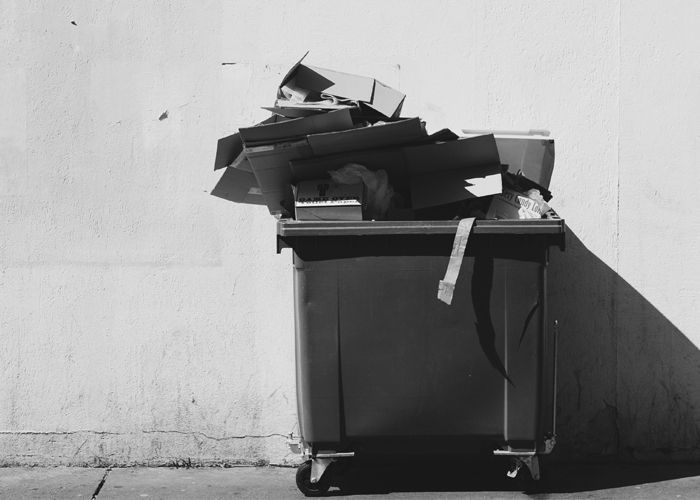 Therefore, the changes do not just affect the waste producing business, they apply to its company officers – such as directors – as well as hauliers, waste brokers, or the owner of land on which the waste is disposed. Tax and penalties of up to almost £180 per tonne can be charged on unauthorised waste disposal, in some cases retrospectively. Every business should take ongoing care and carry out due diligence checks in future. General HMRC guidance on Landfill Tax can be found here. In the main, the new rules apply to waste disposals made in England and Northern Ireland. Scotland and Wales have their own separate – yet similarly stringent – rules on waste disposal.